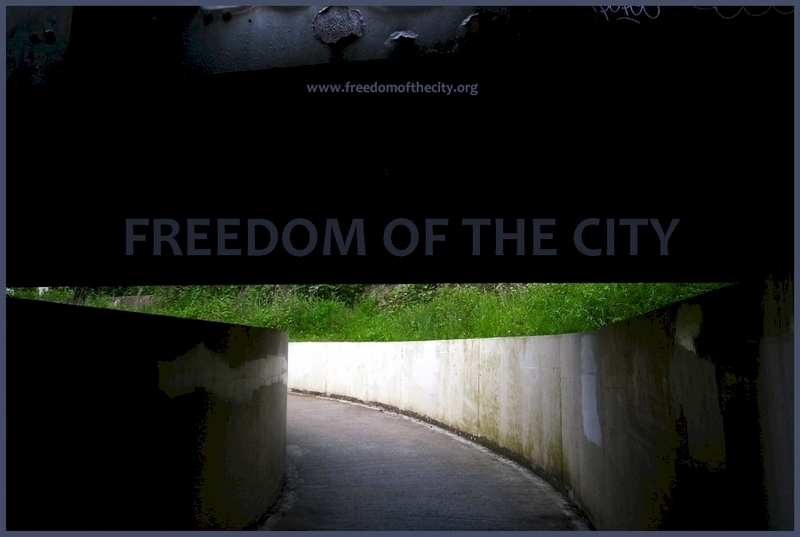 Prende il via oggi a Londra l'undicesima edizione del festival Freedom of the City, tre giorni di musiche di ricerca, improvvisazione e sperimentazione con numerosi concerti pomeridiani e serali coordinati da Evan Parker and Eddie Prévost. In programma quest'anno c'è anche un omaggio al compianto Tony Levin, scomparso di recente. London's improvised and experimental music community has been revolutionising music for over forty years, refusing pre-determined structures and inherited hierarchies in favour of the spontaneous, the collective and the emergent. Convened by leading avant-garde figures Evan Parker and Eddie Prévost, Freedom of the City celebrates and continues that radical tradition of dissent and creativity, providing a vital annual forum for new musical explorations. Featuring an international selection of performers, the festival covers the whole spectrum of current activity, from the patiently exploratory to the restlessly expressive, all linked by a shared appetite for the unknown and a common delight in discovery.